"The basic cake mix cookie with a twist." Wonderful easy recipe! 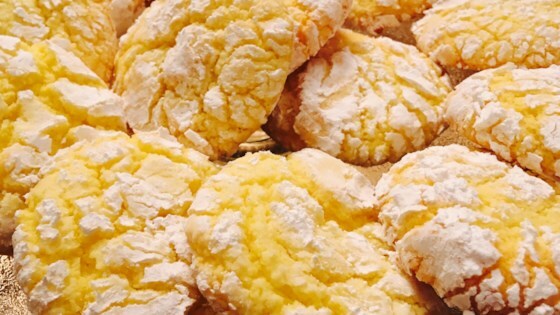 For an extra lemon "bite", double the lemon extract and add 1 tsp of lemon rind. Superb!! !